Welcome to my website! I hope you will enjoy a tour of my gallery. 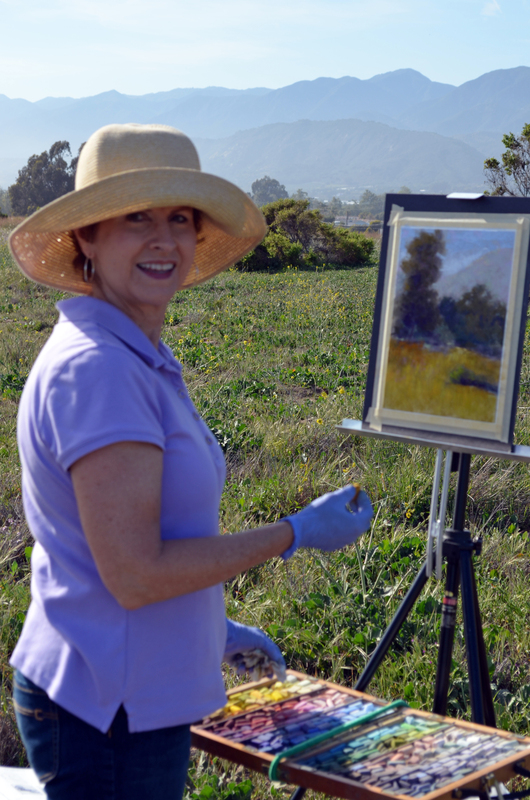 I am primarily a pastel artist focusing on landscapes, seascapes and florals, but I also enjoy painting with oil. I want my paintings to show you the special beauty I see in nature. If you like my work and would consider purchasing a painting, you may contact me through the "Contact the Artist" page. Enjoy!